We have been innovating new circuit designs and building amplifiers since 1993. Our first amplifier, the V-1, set a new industry standard using fully-balanced circuitry without any negative feedback. Since then we have never stopped pushing our designs making each new product better than the last. We constantly re-evaluate what is possible and how we can push the boundaries of audio reproduction. Through this process, we have developed a number of unique technologies. 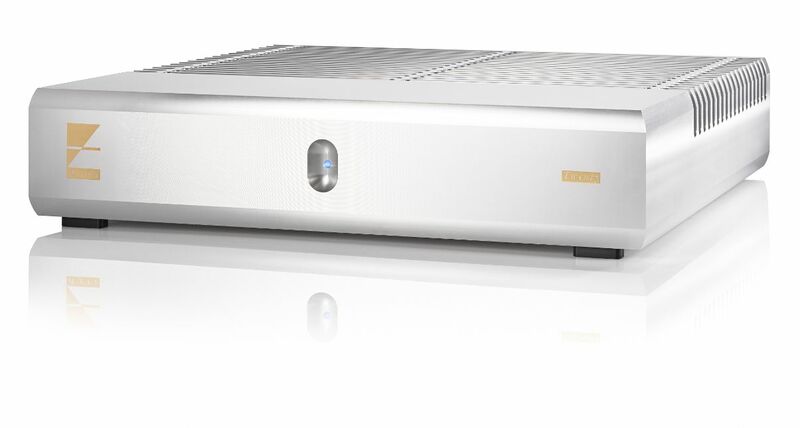 Here is a list of the innovations included in Ayre power and integrated amplifiers.